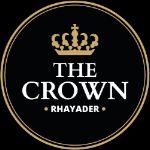 Our self catering apartments are situated in the CENTRe of Rhayader. If you don't fancy making your own breakfast you could come along to Tŷ Morgans where you could have a cooked breakfast both for an additional charge. 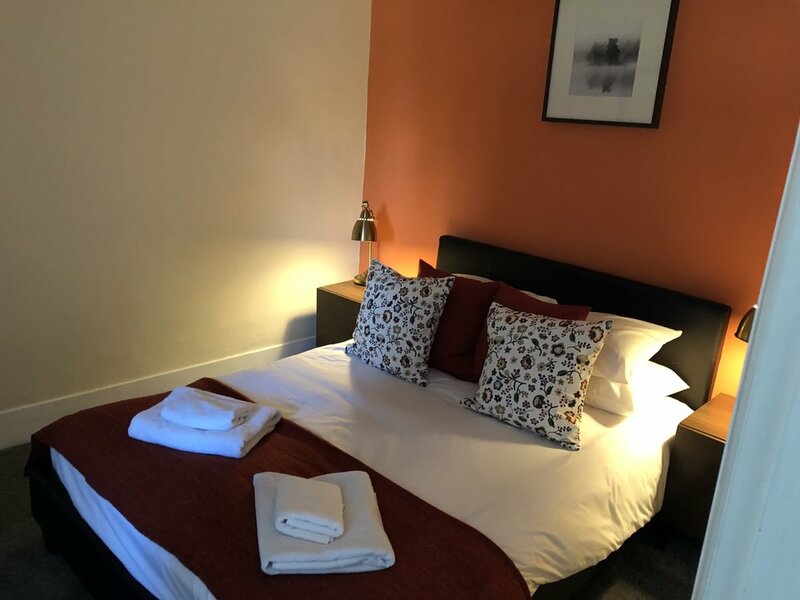 Apartment 1 is on the ground floor with a double bedroom, Kitchen/diner, lounge area with a two sofas including one sofa bed and a modern bathroom and direct access to the courtyard. Apartment 2 is on the first floor with a double/twin bedroom with kitchen diner and views over the town. 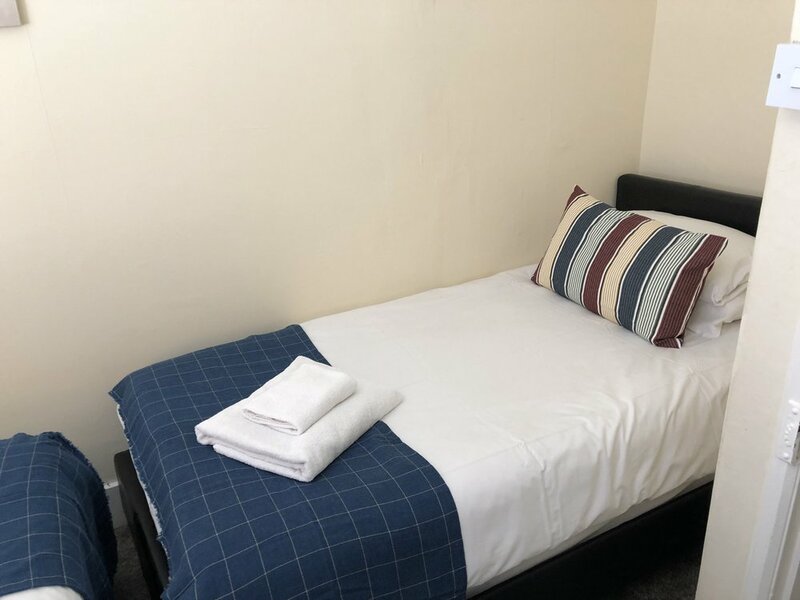 Apartment 3 is also on the first floor with double bedroom with a queen sized bed, kitchen area plus a conservatory lounge/diner with sofa bed with views over the gardens and its own private access. Apartment 4 is on the second floor with Juliette windows and views of Gwystedyn, a double bedroom, kitchen/diner and lounge with sofa bed. Some of our apartments can be linked or share access areas perfect for larger parties & families please call us for more information on this. 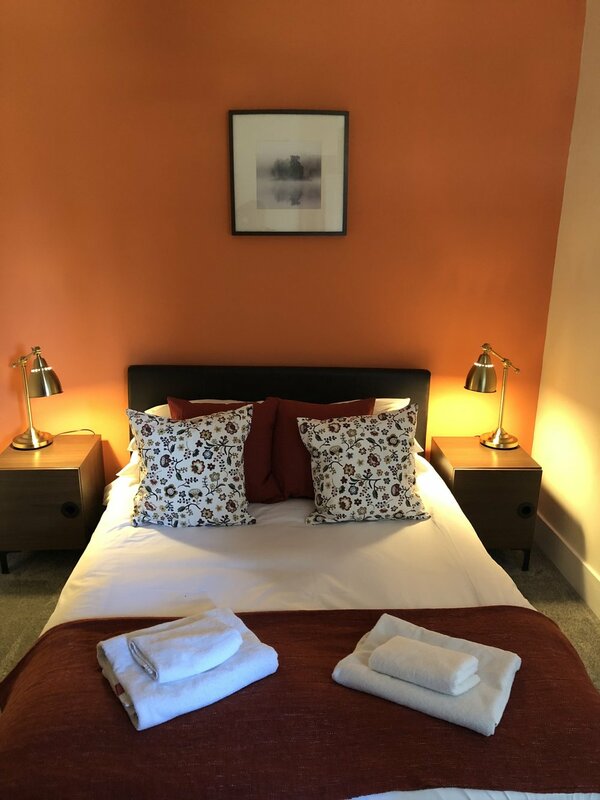 Apartment 5 is our original two bedroom apartment which has a double and a twin bedroom, a lounge with two sofas, bathroom with toilet and overhead shower as well as a separate toilet making it perfect for families.